Phalcon is a PHP web framework based on the model–view–controller pattern. Its innovative architecture makes Phalcon the fastest PHP framework ever built. It is lightweight, fast, minimal, flexible and good for projects of all sizes. Like many other platforms, Phalcon PHP also offers the range of benefits and features for the developer. Another awesome thing about Phalcon is Zephir. With it, you can now write PHP extensions pretty much in PHP (used to be in C). Phalcon itself is written in Zephir. Phalcon got famous due to its superb performance features. Further, a range of features including object relation management, Phalcon PHP query Language, Object Document Mapper, Transactions, Cache, Flash Messages, Form Builder, i18n, Volt, Template engines, Queuing, Events, Crypt, Sharding, ACL etc make it the best. 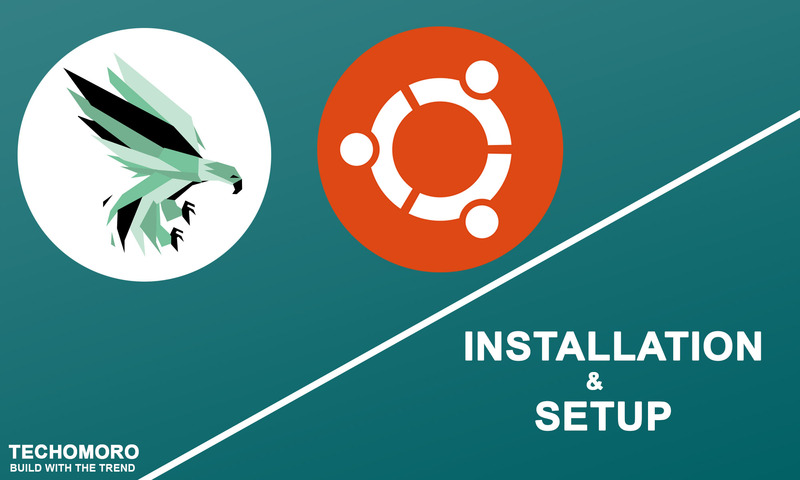 In this guide, we will go over the steps you need to take to install and setup Phalcon 3.3 on your Ubuntu system. Phalcon requires a web server to run. The popular web servers today are, Apache2 and NGINX. In this guide, we are using Apache2. You can install Apache2 with the below command. Since Phalcon is a PHP framework, PHP and some of its extensions need to be installed before setting up Phalcon. Phalcon also requires a database server. The most using database with php is Mysql. It can be installed with the commands below. In the latest version of MySQL, it rollbacks the support for the root user. So, you can not migrate the database with root user. So that we need to create a new user and grant all privileges to the user. phpMyAdmin is a free software tool written in PHP, intended to handle the administration of MySql over the Web. Phpmyadmin enables you the use of GUI over MySql. It can be installed using the command below. It will ask for your MySQL credentials and you have to give it properly. Now it’s time to install Phalcon using Advanced Packaging Tool(APT) of Ubuntu. This tool provides useful scripts to generate code helping to develop faster and easy applications that use with Phalcon framework. You can clone it from Github easily. And this will lead you to the home page of Phalcon application you have created. To serve your app directly to a connected domain, you have to add the lines below to your /etc/apache2/sites-enabled file.